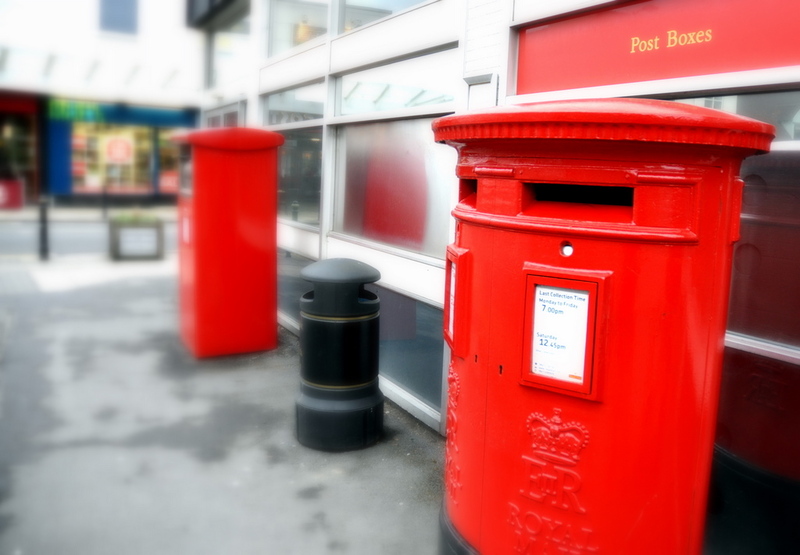 Mr Wright will chair the meeting, to be held on Thursday January 27th, at which householders will be able to quiz Royal Mail bosses about the state of the postal service. Royal Mail spokesman Richard Hall said extra manpower had been used over the past week to help clear the backlog of mail and they were confident they would get back on track this week. The meeting, which is open to everyone, will be held at St Francis of Assisi Church Hall in Warwick Road in Kenilworth, starting at 7.30pm on Thursday January 27th. Representatives from Royal Mail will include David Wright, delivery sector manager for the Kenilworth area.